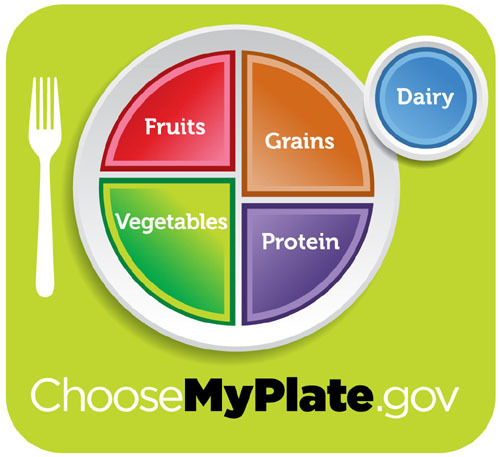 This is the best advice that your federal government could come up with. Pathetic. 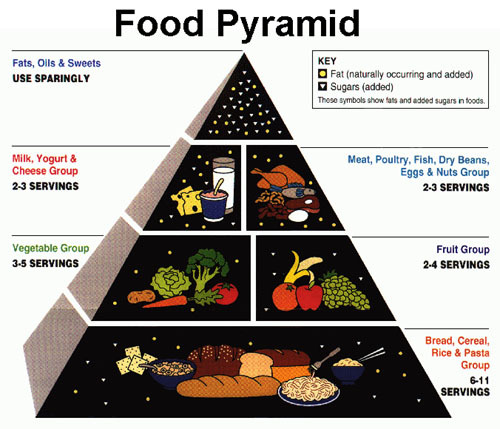 Eat based on the Food Pyramid and you will look like a pyramid. 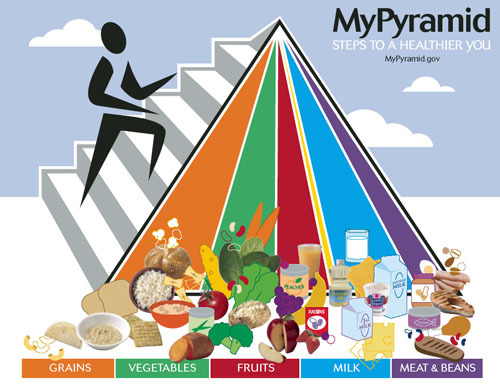 The same goes for MyPyramid and ChooseMyPlate.